They say, God would have said what we wanted him to say. You are lying to us and you are against us. 4 So Johanan and the other guerrilla leaders and all the people refused to obey the Lord’s command to stay in Judah. 5 Johanan and the other leaders took with them all the people who had returned from the nearby countries to which they had fled. 6 In the crowd were men, women, and children, the king’s daughters, and all those whom Nebuzaradan, the captain of the guard, had left with Gedaliah. The prophet Jeremiah and Baruch were also included. 7 The people refused to obey the voice of the Lord and went to Egypt, going as far as the city of Tahpanhes. And so, following their own plans, they go to Egypt. They drag Jeremiah along with them. Jeremiah assures them that Nebuchadnezzar will come to Egypt and bring disaster with him both for them and for the Egyptians. Jeremiah goes to Egypt in chapter 43 and after chapter 44 we hear nothing more about him. It is assumed he died in Egypt. They say, Lord, lead our steps. Guide our way. They say, We will follow the Lord our God. They say, No way! That is not what we want to do. We do not want to stay here at the mercy of the Babylonians. God said to stay but it seems that the people were already determined to flee to Egypt. Jeremiah told them flatly they would meet disaster there. 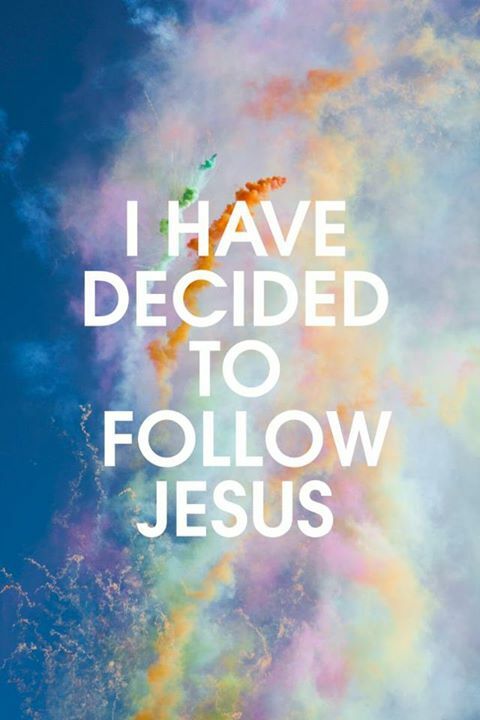 Let’s not say we want God’s direction and then go our own way. HERE is “I Will Follow” by Chris Tomlin. But in midautumn, Ishmael son of Nethaniah and grandson of Elishama, who was a member of the royal family and had been one of the king’s high officials, went to Mizpah with ten men to meet Gedaliah. While they were eating together, 2 Ishmael and his ten men suddenly jumped up, drew their swords, and killed Gedaliah, whom the king of Babylon had appointed governor. 3 Ishmael also killed all the Judeans and the Babylonian soldiers who were with Gedaliah at Mizpah. Death count: Gedaliah plus the Judeans and the Babylonian soldiers. 4 The next day, before anyone had heard about Gedaliah’s murder, 5 eighty men arrived from Shechem, Shiloh, and Samaria to worship at the Temple of the Lord. They had shaved off their beards, torn their clothes, and cut themselves, and had brought along grain offerings and frankincense. 7 But as soon as they were all inside the town, Ishmael and his men killed all but ten of them and threw their bodies into a cistern. Death count: Gedaliah plus the Judeans and the Babylonian soldiers plus 70 Israelites. 8 The other ten had talked Ishmael into letting them go by promising to bring him their stores of wheat, barley, olive oil, and honey that they had hidden away. 9 The cistern where Ishmael dumped the bodies of the men he murdered was the large one dug by King Asa when he fortified Mizpah to protect himself against King Baasha of Israel. Ishmael son of Nethaniah filled it with corpses. 10 Then Ishmael made captives of the king’s daughters and the other people who had been left under Gedaliah’s care in Mizpah by Nebuzaradan, the captain of the guard. Taking them with him, he started back toward the land of Ammon. 11 But when Johanan son of Kareah and the other guerrilla leaders heard about Ishmael’s crimes, 12 they took all their men and set out to stop him. They caught up with him at the large pool near Gibeon. 13 The people Ishmael had captured shouted for joy when they saw Johanan and the other guerrilla leaders. 14 And all the captives from Mizpah escaped and began to help Johanan. 15 Meanwhile, Ishmael and eight of his men escaped from Johanan into the land of Ammon. Death count: Gedaliah plus the Judeans and the Babylonian soldiers plus 70 Israelites plus two of Ishmael’s men. 16 Then Johanan son of Kareah and the other guerrilla leaders took all the people they had rescued in Gibeon—the soldiers, women, children, and court officials whom Ishmael had captured after he killed Gedaliah. 17 They took them all to the village of Geruth-kimham near Bethlehem, where they prepared to leave for Egypt. 18 They were afraid of what the Babylonians would do when they heard that Ishmael had killed Gedaliah, the governor appointed by the Babylonian king. 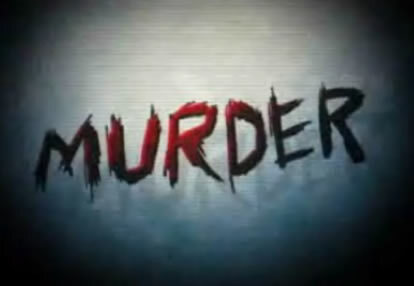 There are classic country music songs which tell the stories of murders! Johnny Cash and “Folsom Prison Blues” — “I shot a man in Reno / just to watch him die” — does it get more cold-blooded than that? “Papa Loved Mama” by Garth Brooks — “Mama’s in the graveyard and Papa’s in the pen.” And of course, “Frankie and Johnny” — “He was her man, but he was doin’ her wrong.” But for a good laugh when thinking about murder (?! ), there’s nothing better than the Dixie Chicks and “Goodbye Earl.” HERE it is for your listening pleasure! The Lord gave a message to Jeremiah after Nebuzaradan, the captain of the guard, had released him at Ramah. He had found Jeremiah bound in chains among all the other captives of Jerusalem and Judah who were being sent to exile in Babylon. Then Nebuzaradan, the captain of the guard, gave Jeremiah some food and money and let him go. 6 So Jeremiah returned to Gedaliah son of Ahikam at Mizpah, and he lived in Judah with the few who were still left in the land. The Lord takes care of his prophet through the kindness of the Babylonian captain of the guard! 7 The leaders of the Judean guerrilla bands in the countryside heard that the king of Babylon had appointed Gedaliah son of Ahikam as governor over the poor people who were left behind in Judah—the men, women, and children who hadn’t been exiled to Babylon. 8 So they went to see Gedaliah at Mizpah. These included: Ishmael son of Nethaniah, Johanan and Jonathan sons of Kareah, Seraiah son of Tanhumeth, the sons of Ephai the Netophathite, Jezaniah son of the Maacathite, and all their men. 11 When the Judeans in Moab, Ammon, Edom, and the other nearby countries heard that the king of Babylon had left a few people in Judah and that Gedaliah was the governor, 12 they began to return to Judah from the places to which they had fled. They stopped at Mizpah to meet with Gedaliah and then went into the Judean countryside to gather a great harvest of grapes and other crops. 13 Soon after this, Johanan son of Kareah and the other guerrilla leaders came to Gedaliah at Mizpah. 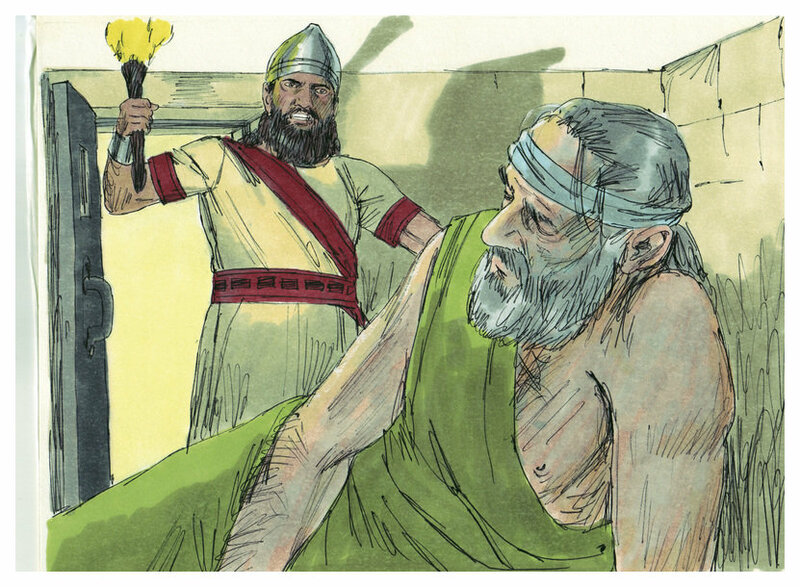 14 They said to him, “Did you know that Baalis, king of Ammon, has sent Ishmael son of Nethaniah to assassinate you?” But Gedaliah refused to believe them. In January of the ninth year of King Zedekiah’s reign, King Nebuchadnezzar came with his army to besiege Jerusalem. 2 Two and a half years later, on July 18 in the eleventh year of Zedekiah’s reign, the Babylonians broke through the wall, and the city fell. 3 All the officers of the Babylonian army came in and sat in triumph at the Middle Gate: Nergal-sharezer of Samgar, and Nebo-sarsekim, a chief officer, and Nergal-sharezer, the king’s adviser, and all the other officers. 4 When King Zedekiah and all the soldiers saw that the Babylonians had broken into the city, they fled. They waited for nightfall and then slipped through the gate between the two walls behind the king’s garden and headed toward the Jordan Valley. 5 But the Babylonian troops chased the king and caught him on the plains of Jericho. They took him to King Nebuchadnezzar of Babylon, who was at Riblah in the land of Hamath. There the king of Babylon pronounced judgment upon Zedekiah. 6 He made Zedekiah watch as they slaughtered his sons and all the nobles of Judah. 7 Then they gouged out Zedekiah’s eyes, bound him in bronze chains, and led him away to Babylon. 8 Meanwhile, the Babylonians burned Jerusalem, including the palace, and tore down the walls of the city. 9 Then Nebuzaradan, the captain of the guard, sent to Babylon the rest of the people who remained in the city as well as those who had defected to him. 10 But Nebuzaradan left a few of the poorest people in Judah, and he assigned them vineyards and fields to care for. 11 King Nebuchadnezzar had told Nebuzaradan, the captain of the guard, to find Jeremiah. 12 “See that he isn’t hurt,” he said. “Look after him well, and give him anything he wants.” 13 So Nebuzaradan, the captain of the guard; Nebushazban, a chief officer; Nergal-sharezer, the king’s adviser; and the other officers of Babylon’s king 14 sent messengers to bring Jeremiah out of the prison. They put him under the care of Gedaliah son of Ahikam and grandson of Shaphan, who took him back to his home. So Jeremiah stayed in Judah among his own people. The last ten years in my life have been ones where I have experienced loss and diminishment. That said, the Lord has always been faithful and I have always had enough, and more than enough. I have learned that the best response to a difficult situation is always to praise God for who He is and what He is doing, even if it is utterly beyond my understanding. So you can imagine that this chapter strikes a chord with me, and that this song is a favorite of mine. HERE is “Praise You in the Storm” by Casting Crowns. Yes, certainly an unpopular message! 6 So the officials took Jeremiah from his cell and lowered him by ropes into an empty cistern in the prison yard. It belonged to Malkijah, a member of the royal family. There was no water in the cistern, but there was a thick layer of mud at the bottom, and Jeremiah sank down into it. 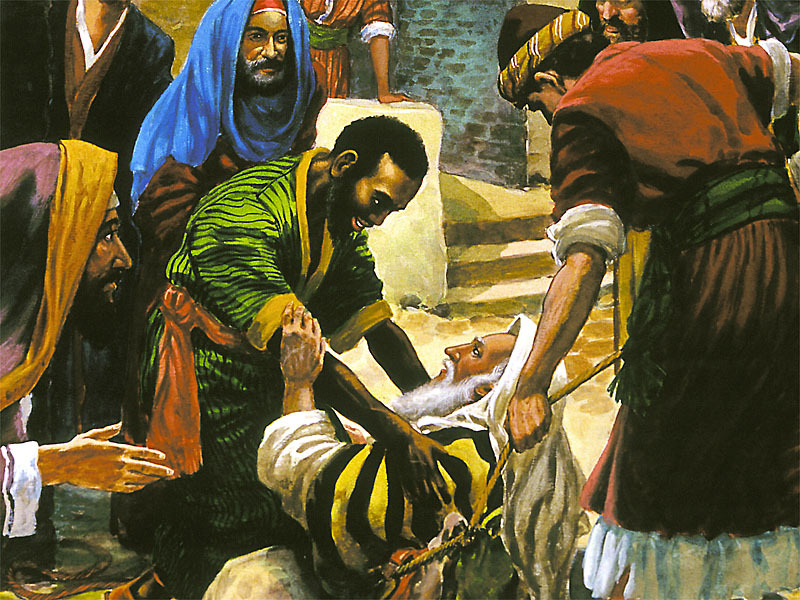 Then when Jeremiah was ready, 13 they pulled him out. 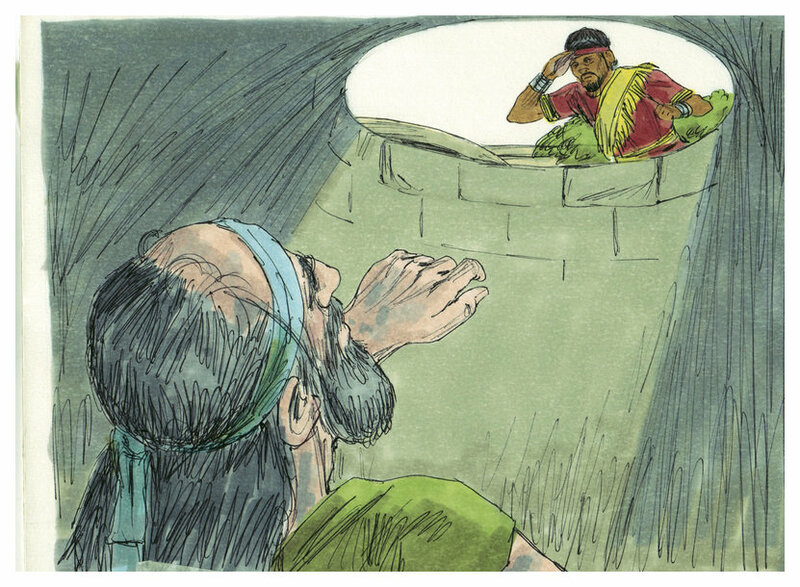 So Jeremiah was returned to the courtyard of the guard—the palace prison—where he remained. The dungeon where Jeremiah was kept was one of those horrible pits that were used in olden times as prisons. The king only told Ebed-melech to take thirty men and pull Jeremiah out of the dungeon with ropes, before he died. But that kind man, whose name means “Servant of the King,” took the trouble to go and fetch pieces of cast-off clothes and old soft rags. He told Jeremiah to put them under his armpits to keep the ropes from hurting him as they pulled him out. In Matthew 25:40 we read what the King of Kings must have said to Servant of the King, Ebed-melech. Inasmuch as ye have done it unto the least of these My brethren, ye have done it unto Me. 20 Jeremiah replied, “You won’t be handed over to them if you choose to obey the Lord. Your life will be spared, and all will go well for you. 21 But if you refuse to surrender, this is what the Lord has revealed to me: 22 All the women left in your palace will be brought out and given to the officers of the Babylonian army. ‘What fine friends you have! They have betrayed and misled you. 27 Sure enough, it wasn’t long before the king’s officials came to Jeremiah and asked him why the king had called for him. But Jeremiah followed the king’s instructions, and they left without finding out the truth. No one had overheard the conversation between Jeremiah and the king. 28 And Jeremiah remained a prisoner in the courtyard of the guard until the day Jerusalem was captured. Zedekiah son of Josiah succeeded Jehoiachin son of Jehoiakim as the king of Judah. He was appointed by King Nebuchadnezzar of Babylon. 2 But neither King Zedekiah nor his attendants nor the people who were left in the land listened to what the Lord said through Jeremiah. They intentionally ignore the word of God and yet expect God’s blessing. 3 Nevertheless, King Zedekiah sent Jehucal son of Shelemiah, and Zephaniah the priest, son of Maaseiah, to ask Jeremiah, “Please pray to the Lord our God for us.” 4 Jeremiah had not yet been imprisoned, so he could come and go among the people as he pleased. 5 At this time the army of Pharaoh Hophra of Egypt appeared at the southern border of Judah. 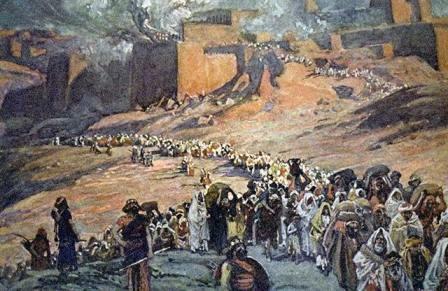 When the Babylonian army heard about it, they withdrew from their siege of Jerusalem. It is an unpopular message . . .
11 When the Babylonian army left Jerusalem because of Pharaoh’s approaching army, 12 Jeremiah started to leave the city on his way to the territory of Benjamin, to claim his share of the property among his relatives there. 13 But as he was walking through the Benjamin Gate, a sentry arrested him and said, “You are defecting to the Babylonians!” The sentry making the arrest was Irijah son of Shelemiah, grandson of Hananiah. 14 “That’s not true!” Jeremiah protested. “I had no intention of doing any such thing.” But Irijah wouldn’t listen, and he took Jeremiah before the officials. 15 They were furious with Jeremiah and had him flogged and imprisoned in the house of Jonathan the secretary. Jonathan’s house had been converted into a prison. 16 Jeremiah was put into a dungeon cell, where he remained for many days. It is an unpopular message, but Jeremiah keeps on giving it . . . It is an unpopular message, but Jeremiah keeps on giving it, and the king cannot deny the truth of it. 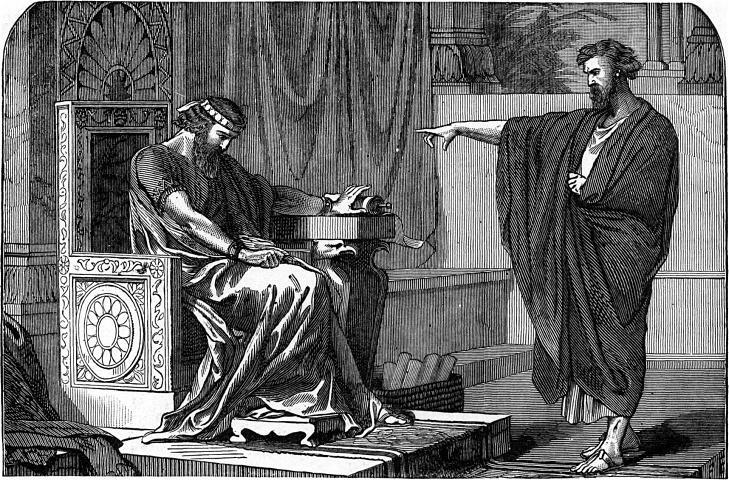 21 So King Zedekiah commanded that Jeremiah not be returned to the dungeon. Instead, he was imprisoned in the courtyard of the guard in the royal palace. The king also commanded that Jeremiah be given a loaf of fresh bread every day as long as there was any left in the city. So Jeremiah was put in the palace prison. This heavenly balm of Thine. Through all the coming days. And break the night of sin. Led by Thy light divine. What is the Lord trying to say to me that I am ignoring? Are my ears truly open and am I consciously listening for the voice of the Lord? Am I welcoming the Holy Spirit — the very spirit of Jesus — into every aspect of my life to change me more and more into his likeness? You are currently browsing the DWELLING in the Word blog archives for July, 2013.